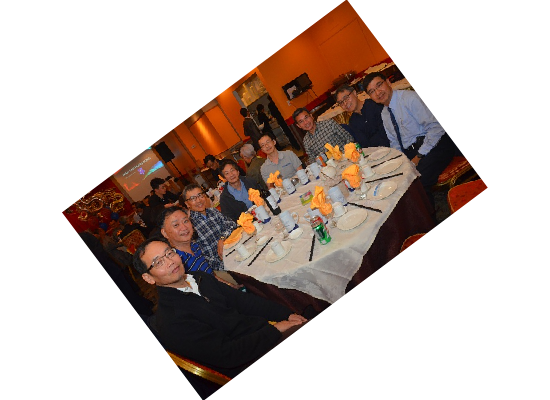 Dr. Raymond Chan founded the Ontario alumni chapter in 1982. At that time, there were only a few members. These people worked hard using every means of communication (basically, telephone and mail, there was no internet/email then) to get in touch of Wahyanites in Toronto. Today, we have over 200 members consisting of graduates from 1950s to present. 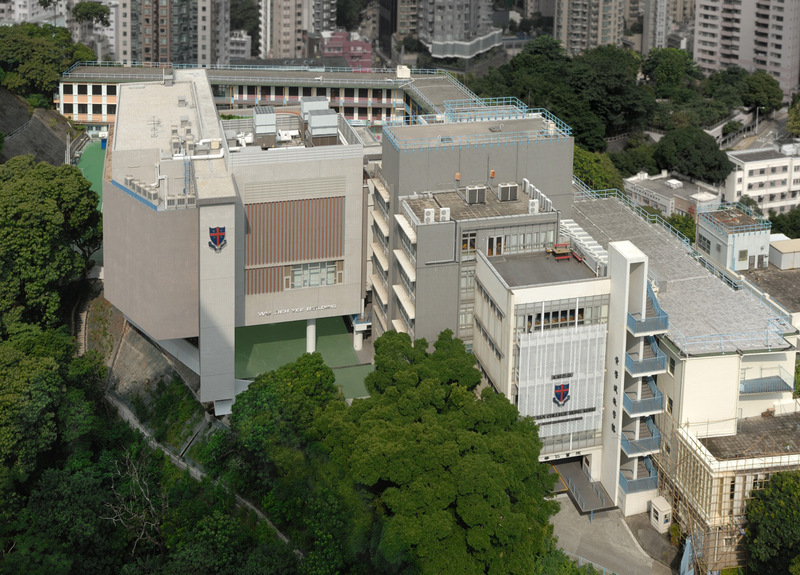 The objective of the Wah Yan College (Hong Kong) Ontario Alumni Association – WYCHKOAA is to provide a connecting point for Wah Yan Boys. 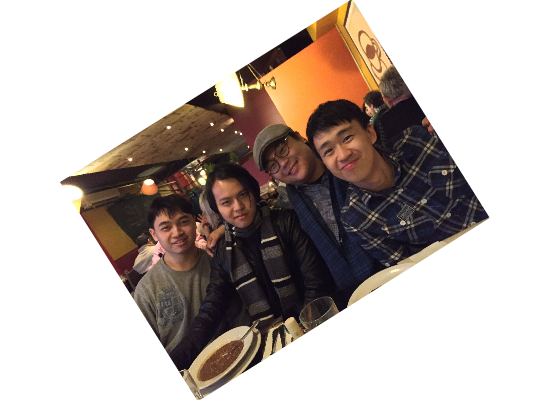 Hopefully, by being a member, we can link up with old friends and meet new ones. We will share news about our mother school. Our members can share their memories and stories when we gather. Students who are coming here to further their studies, we encourage you to contact us. You may be able to find some friends in the school you will be attending before you even arrive. Join us by simply dropping us a note, hope to see you in our next event.